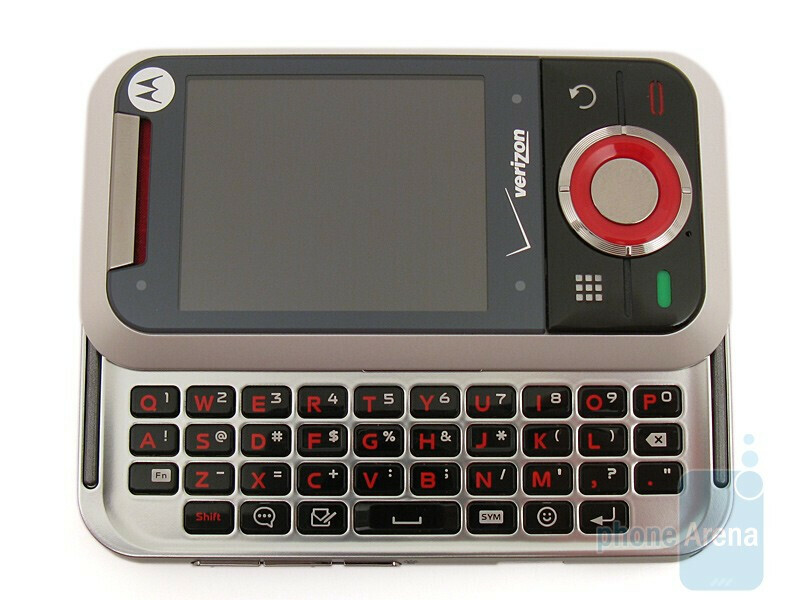 Just a few years ago it was a rarity to find a Verizon non-smartphone with an integrated QWERTY keyboard, but as time progressed, more messaging devices have been released, mostly by LG and Samsung. 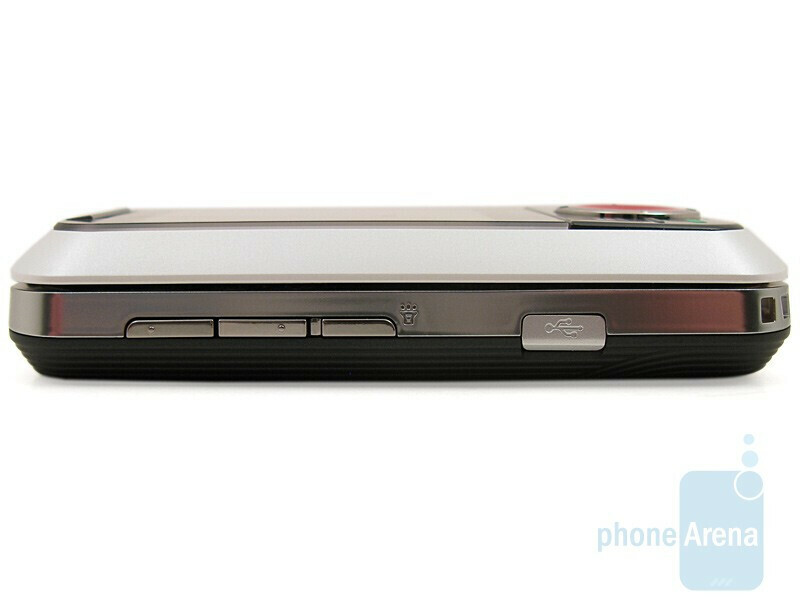 It has taken a while, but Motorola is now looking to capitalize on this with their Motorola Rival A455. 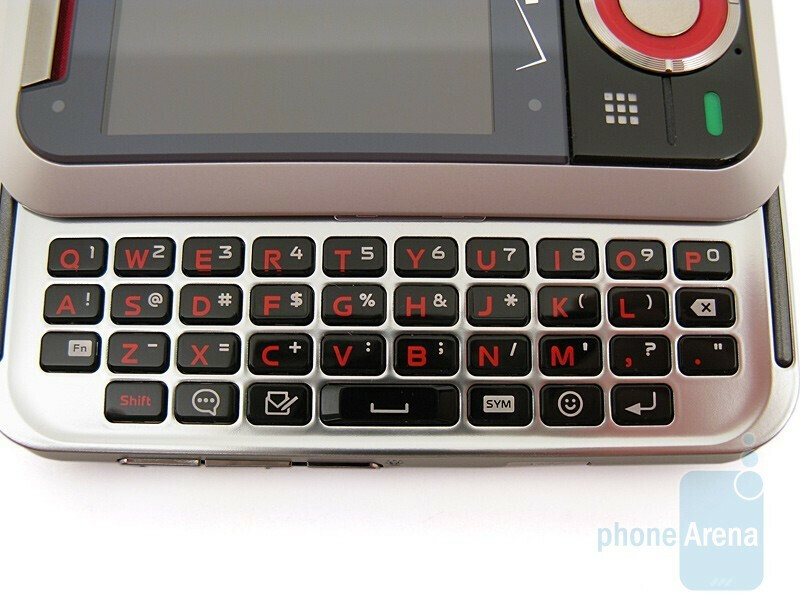 It is a mid-range device, meant to compete with the enV3 and Alias 2, and comes with a side-sliding QWERTY keyboard, 2MP camera, and partial touch-sensitive display. 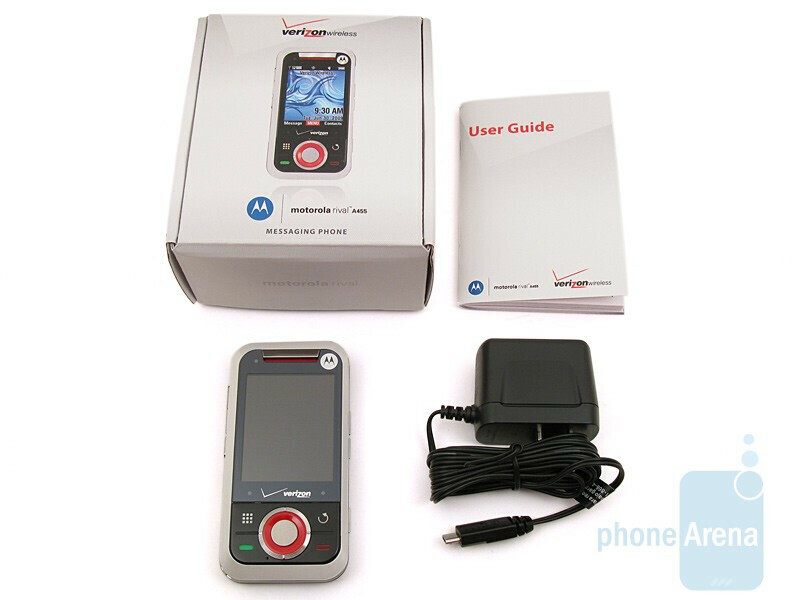 Included in the retail package is the Motorola Rival A455 phone, 940mAh battery, wall charge and user manual. 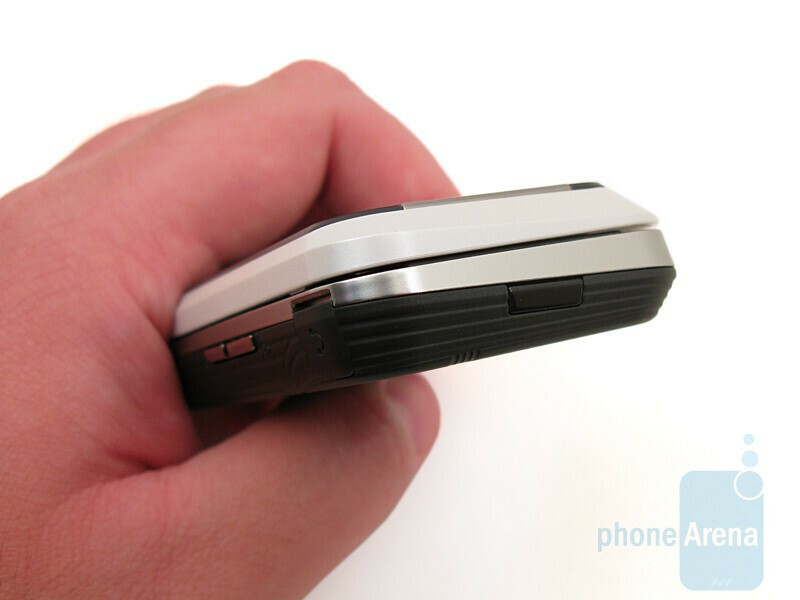 The Motorola Rival A455 is available in two color variations: purple and tin silver. 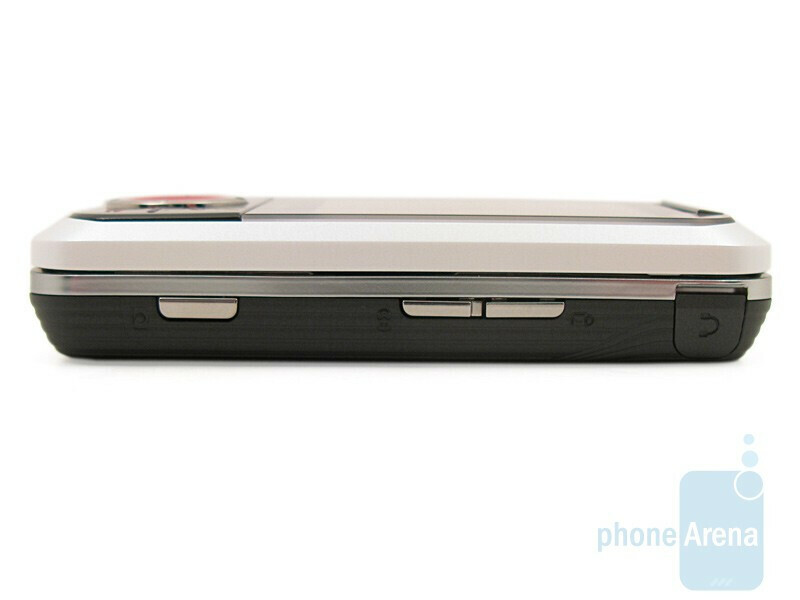 It is a relatively compact device, not as tall as the enV3 or Alias 2, but slightly thicker. 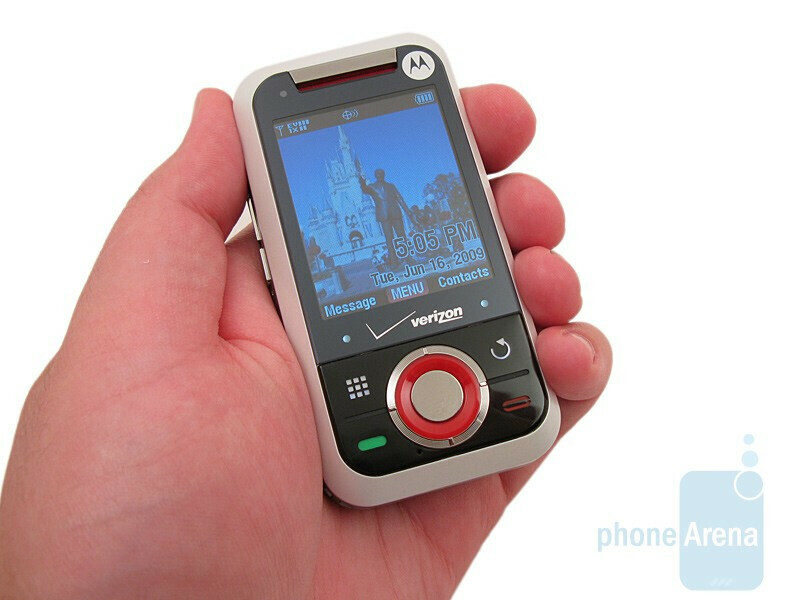 It is constructed out of plastic throughout, but doesn’t feel as durable or solid as the enV3. Due to its size and rounded edges, it feels quite comfortable in the hand and isn’t too noticeable when placed in your pants’ pocket. You can compare the Motorola Rival A455 with many other phones using our Size Visualization Tool. The front features a 2.2” 176x220 pixel display that supports up to 65K colors. 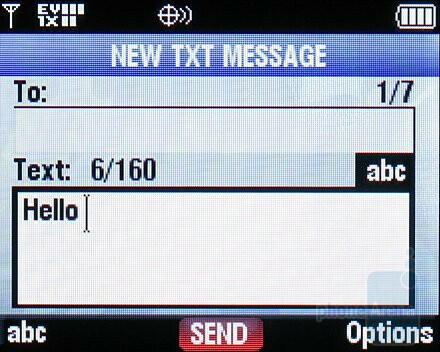 Not only is the size smaller than the main displays used on the enV3 and Alias 2, but so is the resolution. These differences are easily visible since images and text are noticeably pixilated. 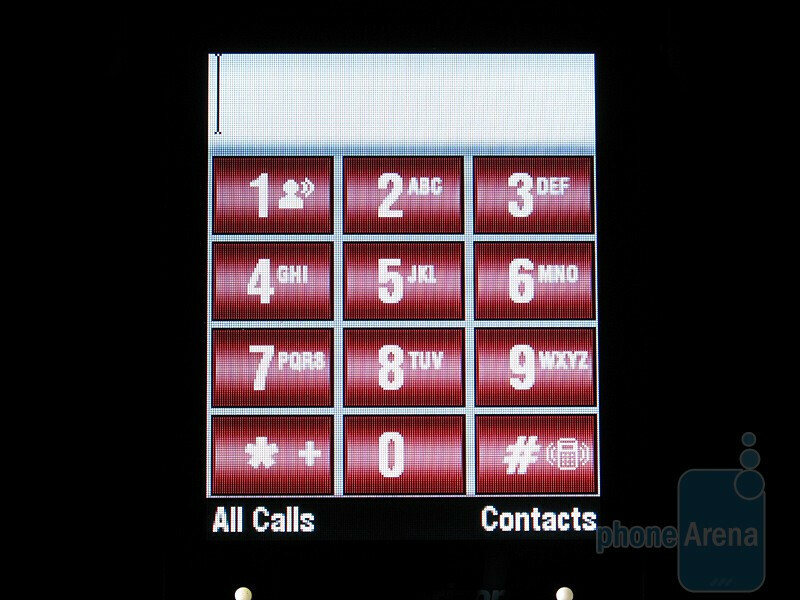 One unique aspect of the Rival’s display is that it is touch-sensitive, but it’s limited and only used with an on-screen dialpad to call someone. Because of this, you are still required to use the d-pad for menu navigation, but the left and right softkeys are also touch-sensitive. 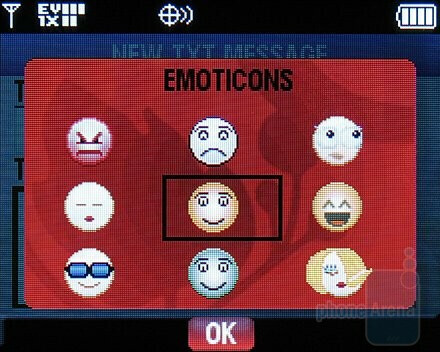 Located around the d-pad are the send and end keys, back button, and keypad button. Each one of these feels stiff and require a bit of pressure to get a response. Located on the left side of the Rival is the volume rocker, speakerphone button and microUSB port, with the 3.5mm headset jack, lock, voice command and camera buttons on the right side. 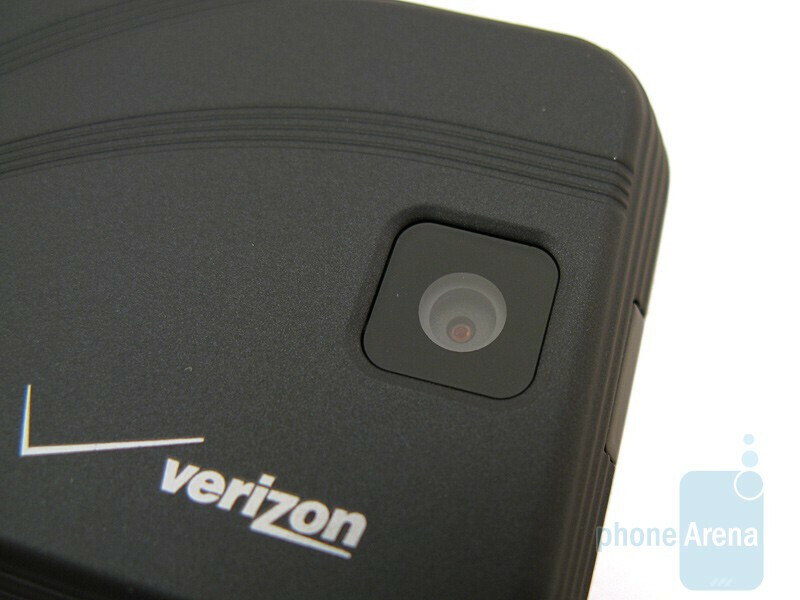 The 2MP camera is on the back and removing the battery cover allows you to access the microSDHC slot that accepts up to 8GB memory cards. 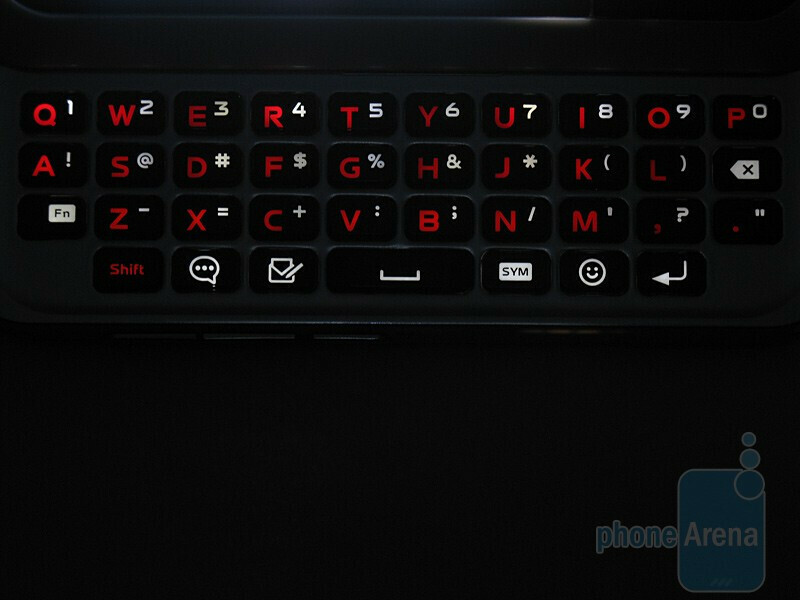 Sliding the QWERTY keyboard open is relatively easy, and it moves smoothly thanks to the spring-loaded mechanism. There are a total of 4 rows of keys, with the first three containing numbers, letters and symbols, and the bottom row containing the center space and special function keys. 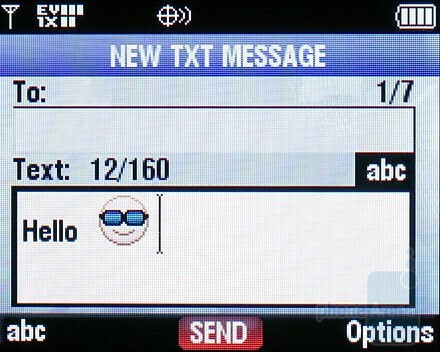 You can start a new text message by clicking on the envelope key, and there are other special functions for accessing Mobile IM and inserting facial emotion icons into message. 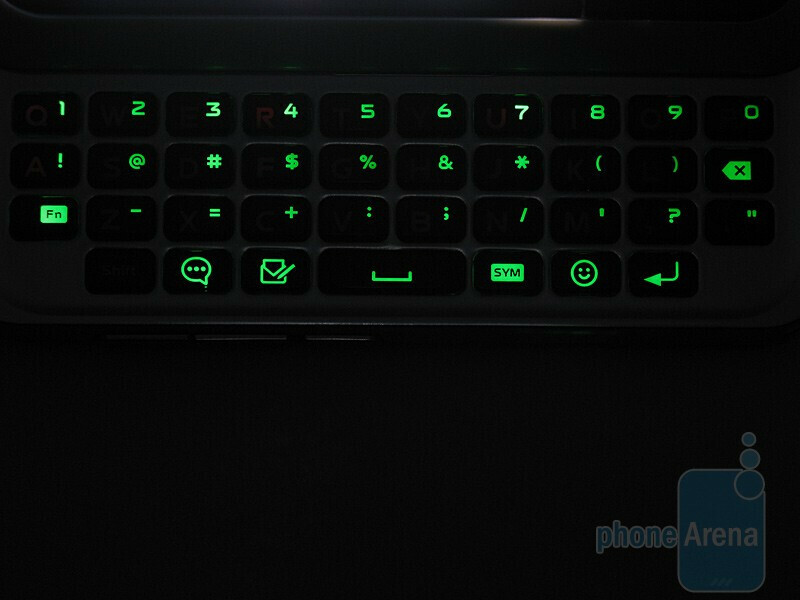 The keys are black plastic with red backlit letters and white backlit numbers and symbols, but pressing the Fn and Sym keys will change the backlighting of the numbers and symbols to green. Due to the narrow height of the keyboard and the small size of the keys, we found our thumbs feeling a bit cramped, almost like when using the Alias 2, and we didn’t have as much room as the enV3. We also would have preferred an extra row at the top containing the numbers and symbols instead of having them on the same keys as the letters. 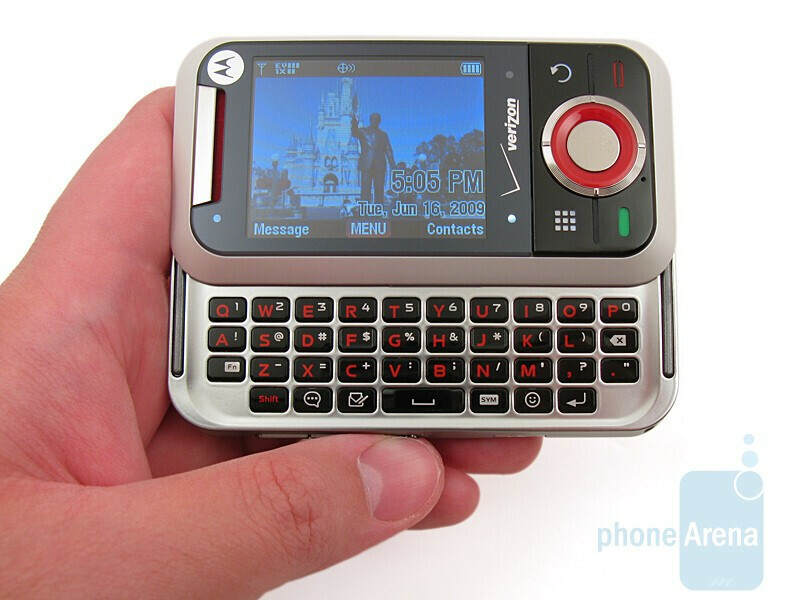 Given the compact design of the Motorola Rival A455, we can understand why the keyboard is small, which should not be a problem for kids to use, but adults with medium and large size hands will be more comfortable with the enV3 or enV Touch. 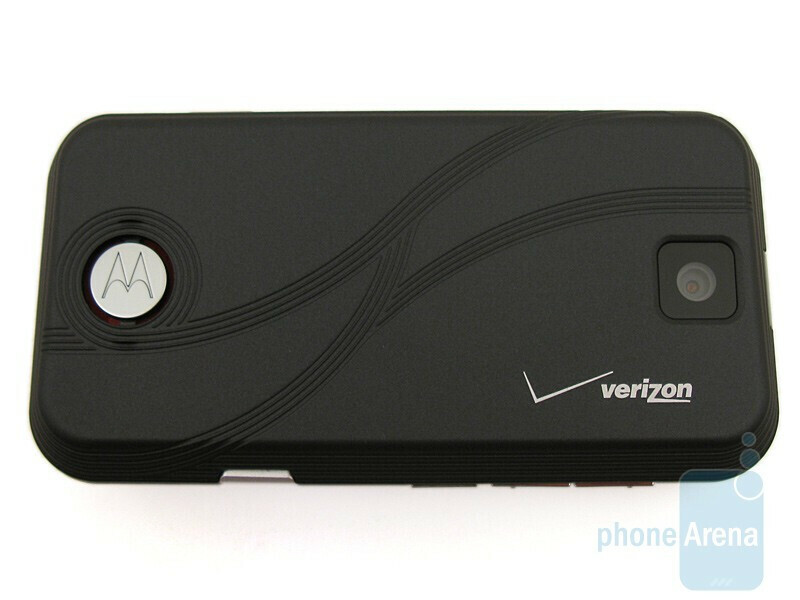 cool back cover and design....wow thats a pretty nice brick of a phone... .71 in. 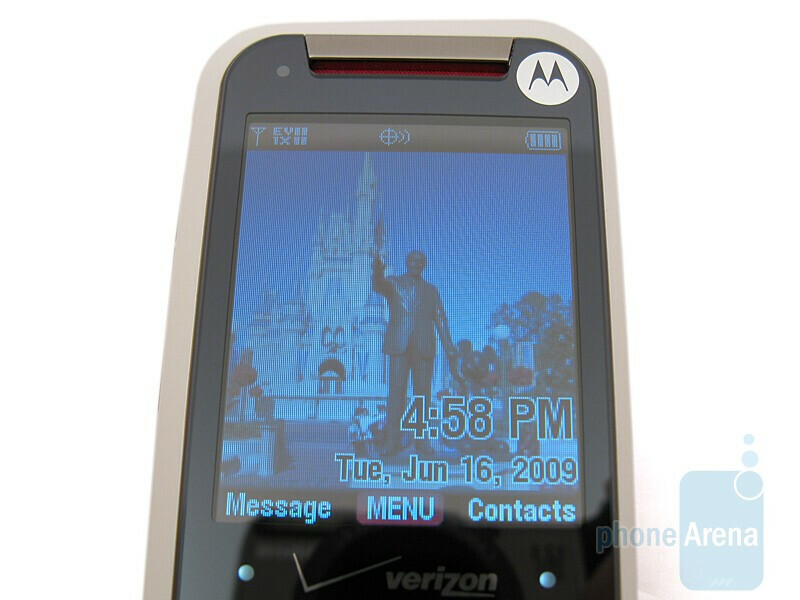 thats real slim really small screen and has moto ever made a phone with a side-slide out QWERTY b4? WTF?! Why is it that everything always comes back to the enV, maybe you should try not to be so biased when it comes QWERTY phones. The Rival is a great phone, I would actually consider switching to it if I didn't enjoy my smartphone. 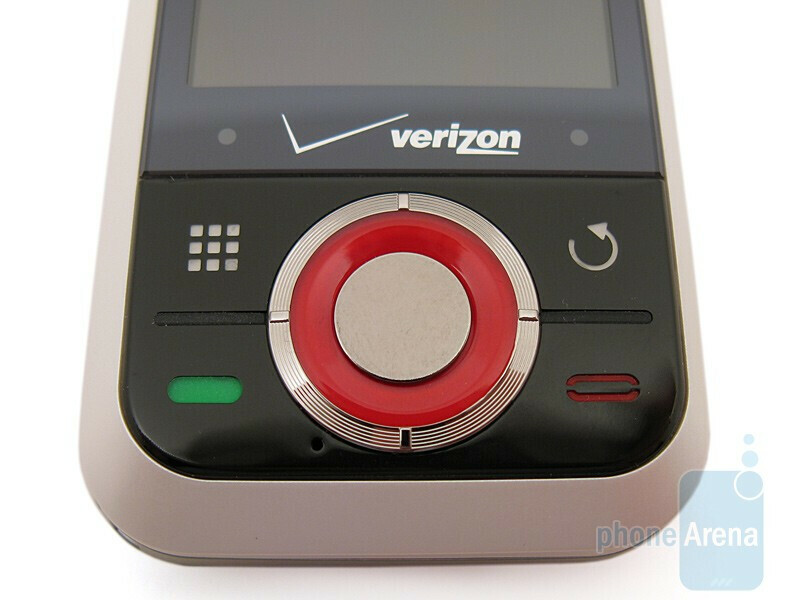 I think Its very poor business for Verizon and Motorola to let this problem go on.I personally think this is A scam. Its funny my phone was fine the first fourteen months of my two year contract. Then the screen goes black but then it comes back on so i can get a text that reads tired of your old cell phone from Verizon.Now I have a blank screen and 10 months on my contract and to get a new phone now will cost me money from my pocket.And this all happens when the Verizon finally gets the I phone. 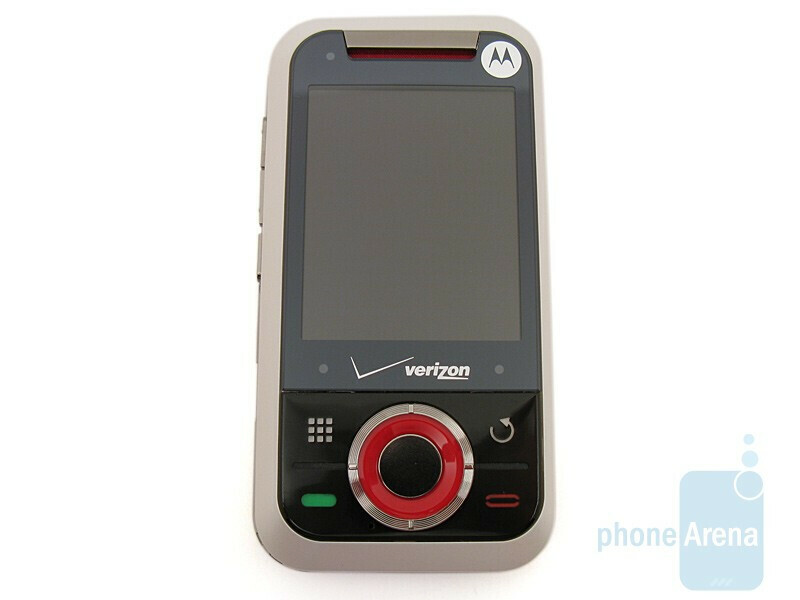 I like this Verizon Wireless Motorola Rival LG A455 because it is so cool and nice to have and it is awsome to play with and mess with it and I just wished that I already got it right now but I have to wait until December to upgrade another new phone and I hope Verizon store would have my most favorite phone in the world when December gets here because I know how to work with my mom's cellphone because she has a toch screen with a keyboard to and her's is through AT&T right now instead of Verizon.